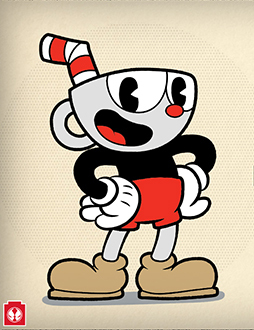 New York Comic Con is here and we want to make sure you’re up to date on all of Todd’s interviews, signings and panel schedules! 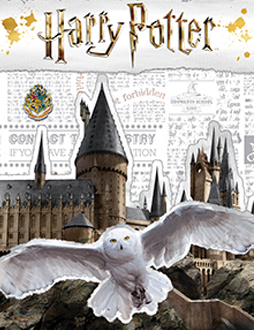 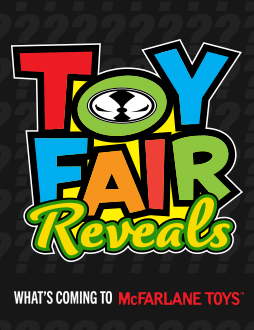 Stay tuned to www.mcfarlane.com for the latest news and info on all the upcoming products and events from McFarlane Toys. 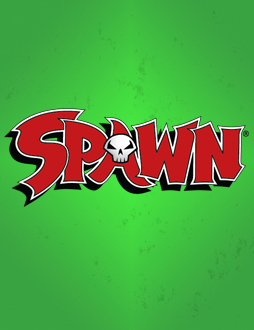 About McFarlane Toys: Grammy-and Emmy-winning producer/director Todd McFarlane, creator of Spawn, is the force behind McFarlane Toys, one of America’s top action figure manufacturers. 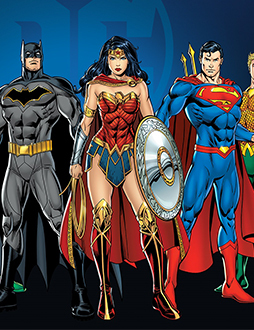 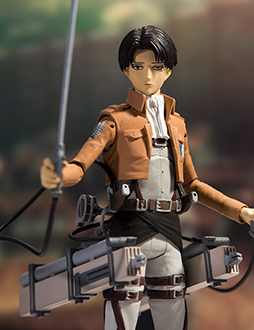 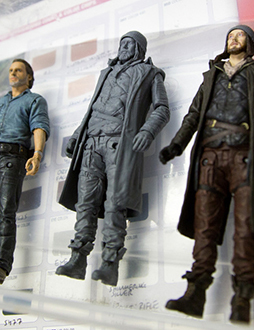 McFarlane Toys has become a leader and redefined the standards within the action figure industry. 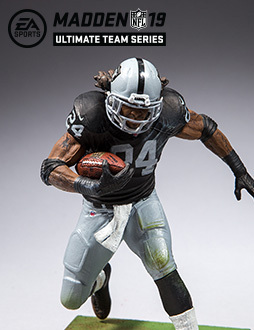 2013 Marquee lines include The Walking Dead TV and Comics, Assassin Creed and HALO video franchises and officially licensed teams of the NFL, NBA, MLB and NHL. 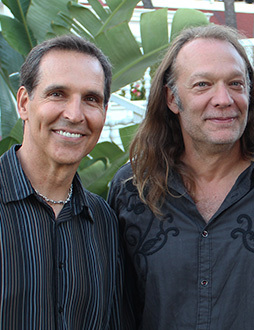 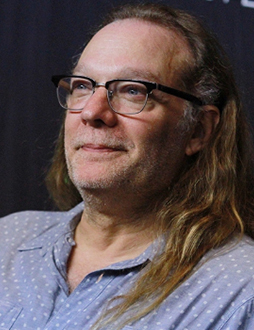 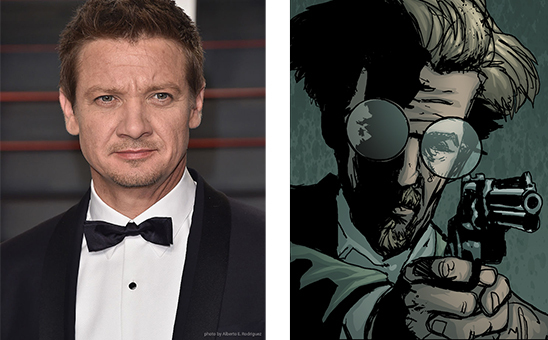 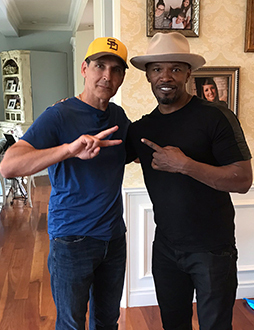 McFarlane has won two Emmys, two MTV Video Music Awards, a Grammy and hundreds of international awards for his work in the arts and action figure industry. 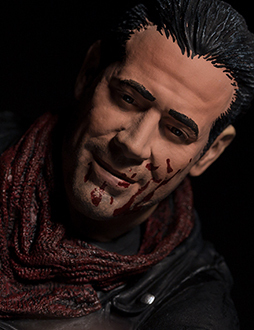 Todd McFarlane Entertainment continues to development projects in film, television and video games. 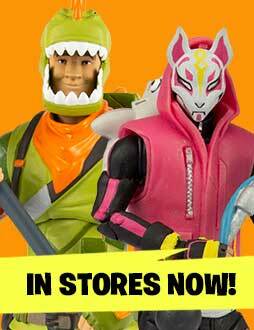 Rex and Drift Are In Stores – Get Yours Now! 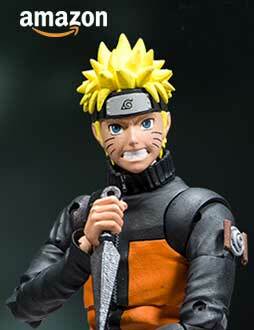 Pre-Order Your Own ULTRA Articulated Naruto Action Figure! 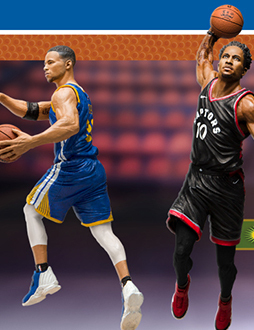 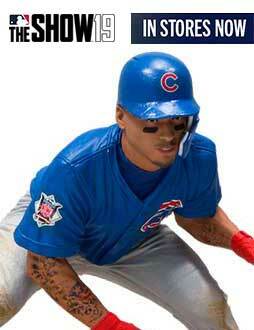 MLB The Show 19 Figures Are In Stores! 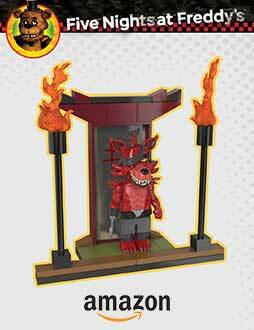 New Five Nights At Freddy’s Construction Sets Available For Pre-Order! 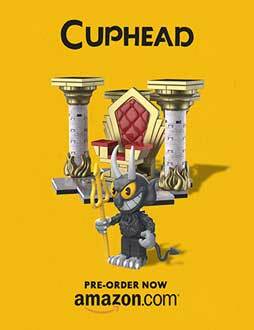 Cuphead Contruction Sets are available for Pre-order! 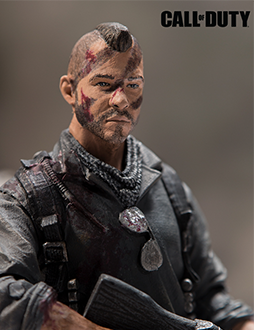 Here’s your look at what’s coming to McFarlane Toys – Live from New York Toy Fair! 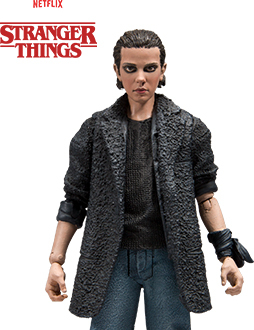 Stranger Things Mike, Will and Punk Eleven Available Now! 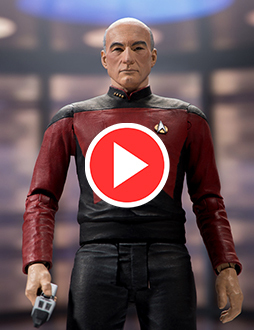 Star Trek’s Captain Picard and Captain Kirk…Out Now! 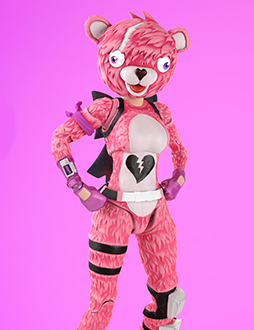 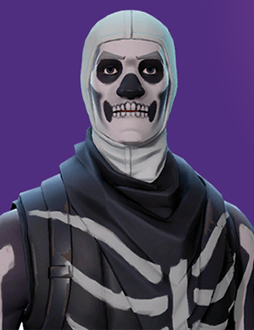 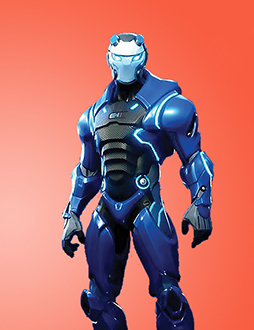 Fortnite – Action Figures In Stores Now! 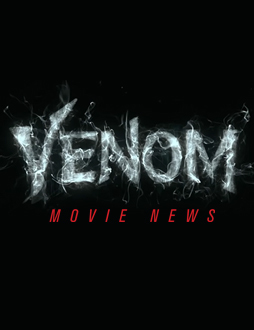 Todd McFarlane Wanted One Thing In The Venom Film – But Did He Get It? 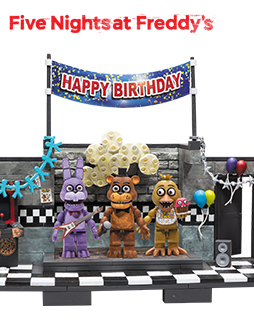 Five Nights at Freddy’s – Buy the Classic Sets Before They Sell Out! 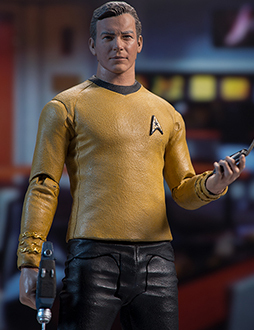 McFarlane Toys Enters The Final Frontier; New Star Trek Collectibles in Stores. 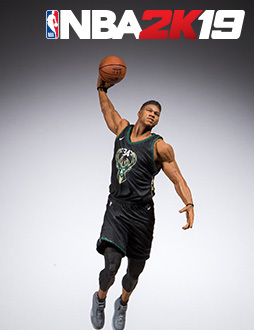 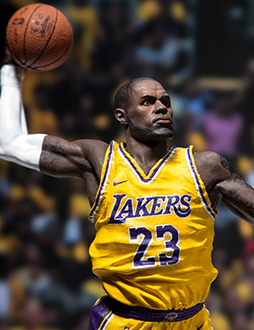 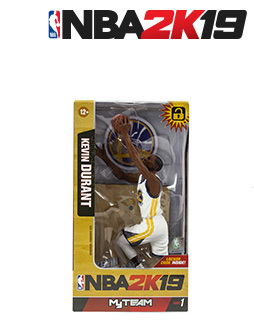 NBA 2K19 Series 1…Coming Soon! 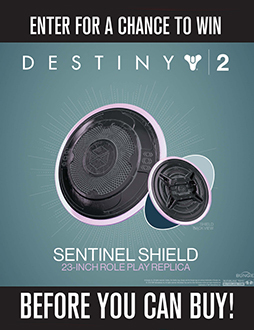 Win the Destiny Sentinel Shield Role Play Item… Before You Can Buy! 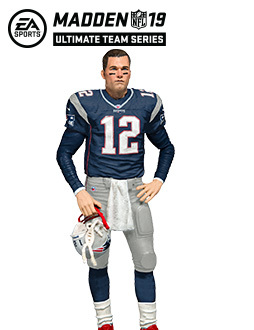 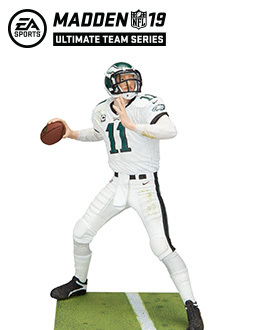 EA Sports Madden NFL 19 Ultimate Team Series 1 Action Figures… Coming Soon! 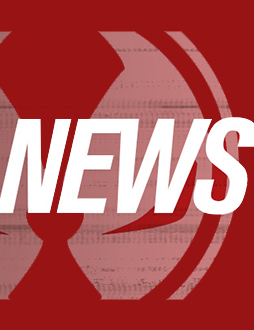 Special Airdrop Coming to Call of Duty Fans! 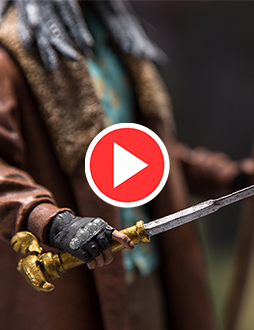 Hello Neighbor Action Figures… Available Now! 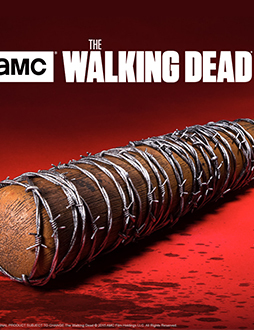 AMC’s The Walking Dead Negan’s Bat Lucille… Back for a Limited Time! 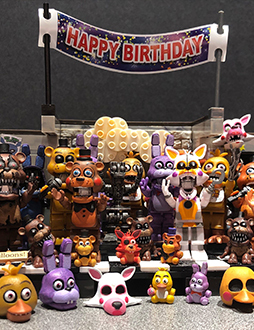 Happy 4th Birthday, Five Nights at Freddy’s! 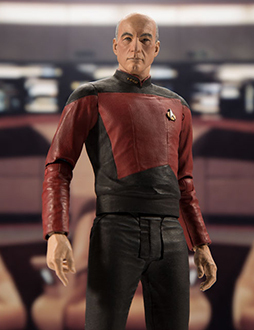 Star Trek Action Figures…Coming Soon! 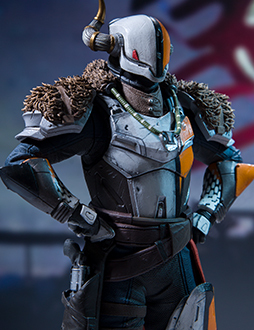 Lord Shaxx… Available for Pre-Order! 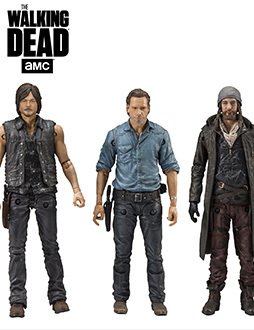 AMC’s The Walking Dead Allies 3-Pack Deluxe Box… In Stores Now! 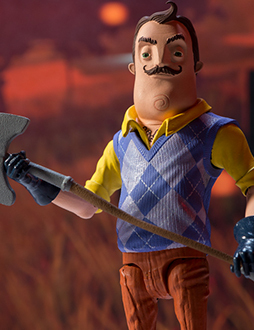 Hello Neighbor Action Figures…Coming Soon! 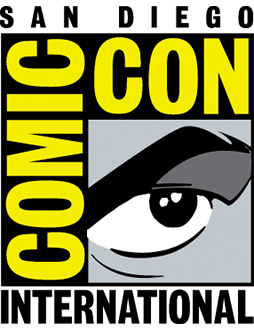 LIVE from #SDCC2018! 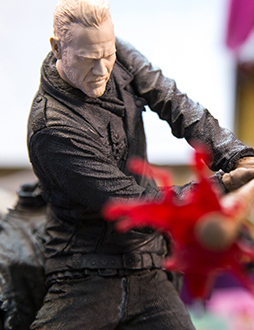 New Prototypes on Display at San Diego Comic Con. 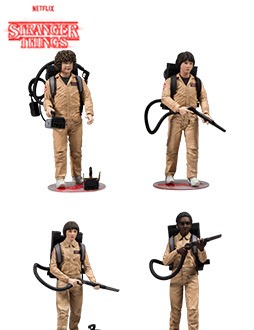 Pre-Order the Stranger Things Ghostbusters 4-Pack! 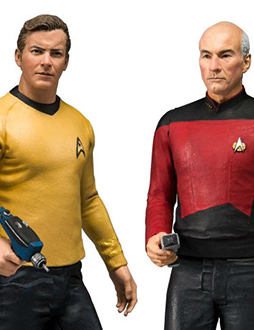 Win Star Trek’s Captain Kirk and Captain Picard… Before You Can Buy! 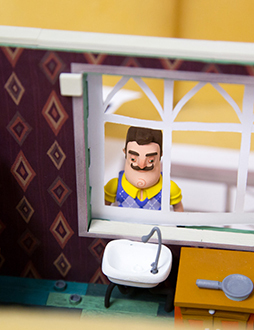 Behind the Scenes of Hello Neighbor Construction Sets! 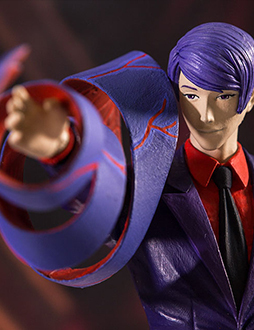 Tokyo Ghoul Shuu… In Stores Now! 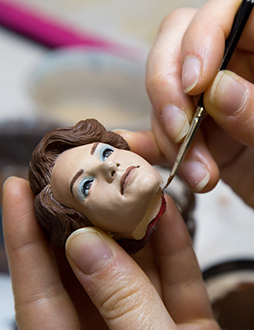 Behind the Scenes of Stranger Things Barb! 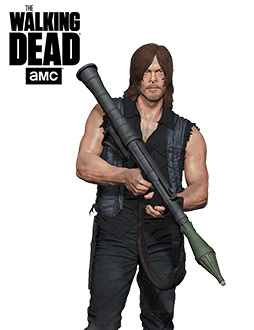 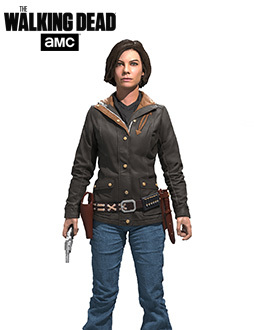 AMC’s The Walking Dead Allies Deluxe Box…Coming Soon! 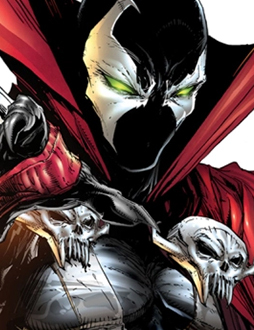 WIN Vintage Todd McFarlane Spawn Posters from Fandango! 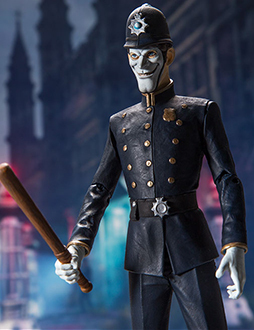 NEW Photos of Hello Neighbor Action Figures! 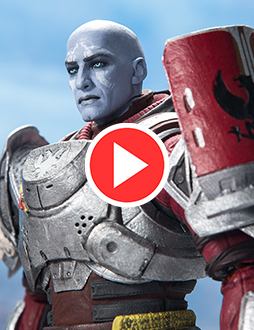 Destiny Titan Exclusive… Enter to WIN! 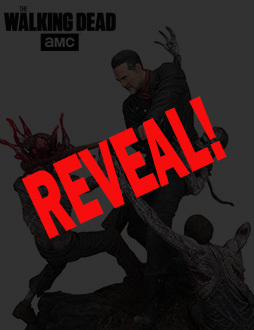 Behind the Scenes of AMC’s The Walking Dead Allies 3-Pack Deluxe Box Set! 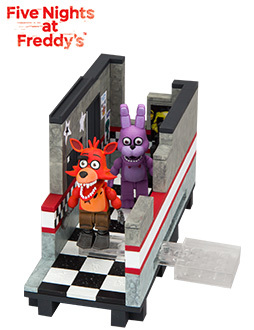 See ALL Five Nights at Freddy’s Set Make the Pizzeria! 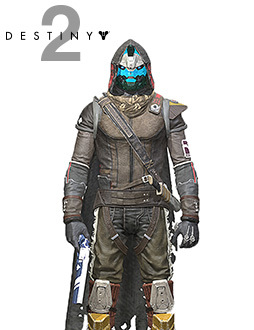 FIRST LOOK at the NEW Role Play Item from Destiny! 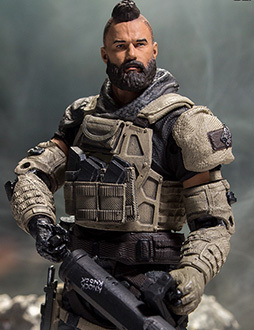 REVEAL: More Call of Duty Collectible Figures Coming This Fall! 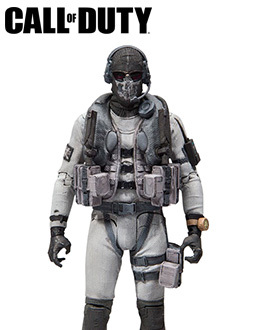 Pre-Order Call of Duty Simon “Ghost” Riley Winter Variant! 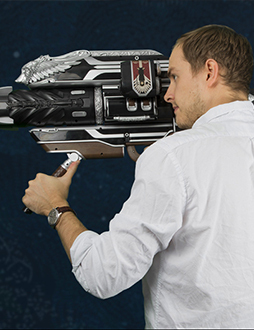 Destiny’s Iron Gjallarhorn is BACK… on Amazon! 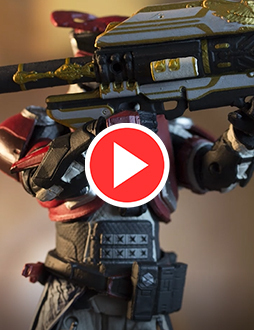 Destiny Titan Feud Unfading Shader Action Fgure… In Stores Now! 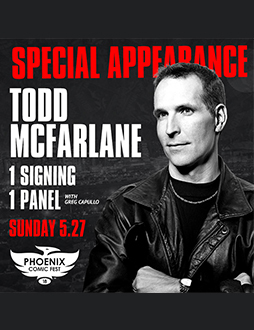 Todd Attending Phoenix Comic Fest For A One Day Only Appearance! 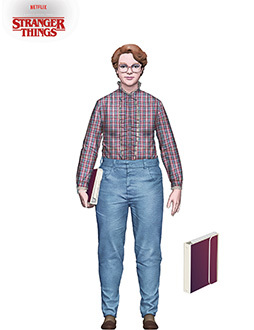 Stranger Things Barb – Available for Pre-Order! 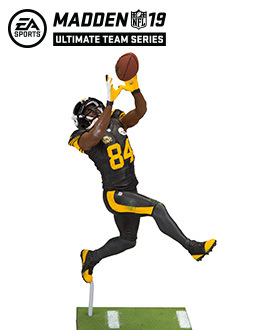 Line-Up Announcement for Madden NFL 19 Ultimate Team Series 2! 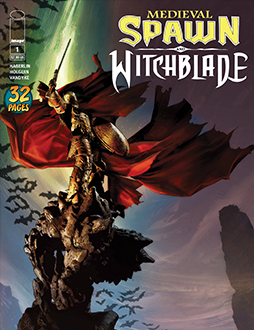 Medieval Spawn Witchblade Crossover Issue #1 with Augmented Reality! 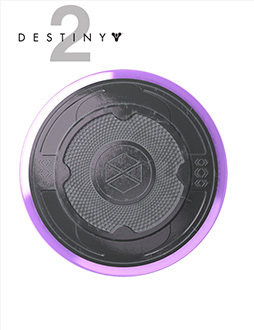 Destiny 2 Mentors are In Stores Now! 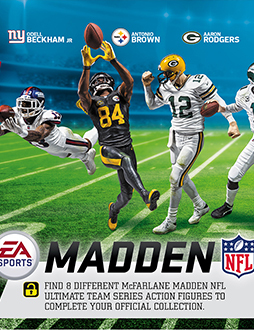 FIRST Images of EA Sports Madden NFL 19 Series 1… Including New Exclusive! 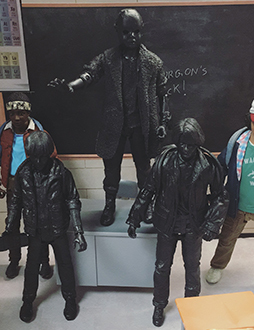 First Look at New Stranger Things Samples! 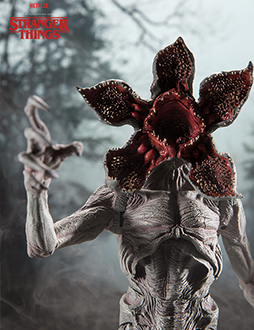 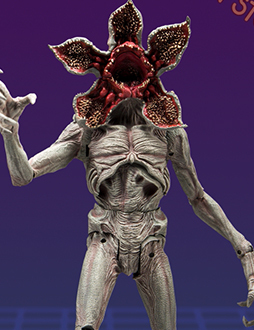 Stranger Things 10″ Demogorgon… In Stores Now! 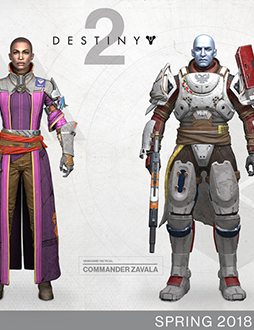 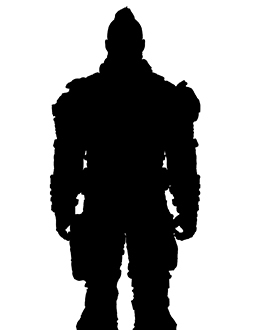 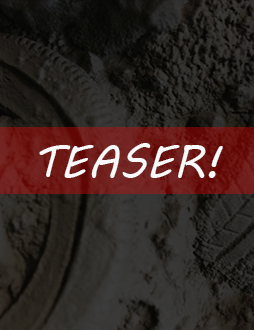 Destiny’s Cayde-6, Ikora Rey and Zavala…Coming Soon! 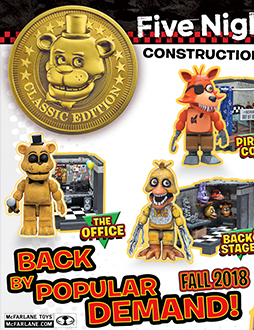 LIMITED Five Nights at Freddy’s ‘Classic Series’ Re-Release! 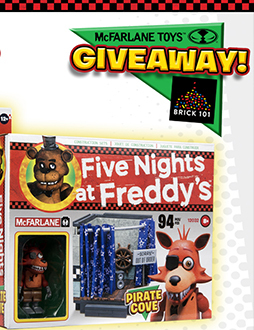 WIN a SOLD OUT Five Nights at Freddy’s Pirate Cove and Exclusive Unpainted Heads! 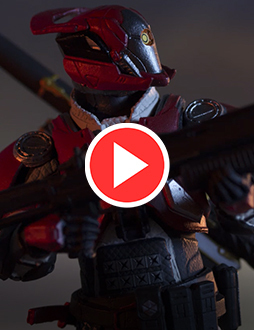 Be The First to Get the NEW Destiny Mentors! 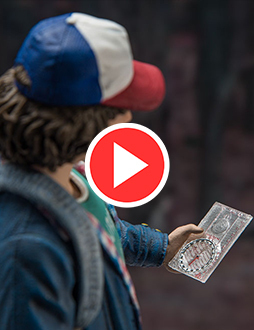 Stranger Things Dustin… In Stores Now! 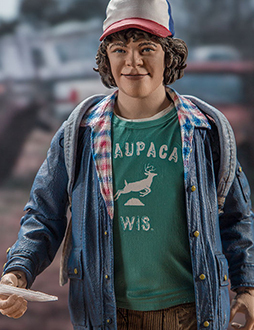 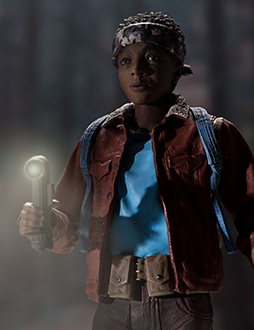 Stranger Things Lucas… In Stores Now!